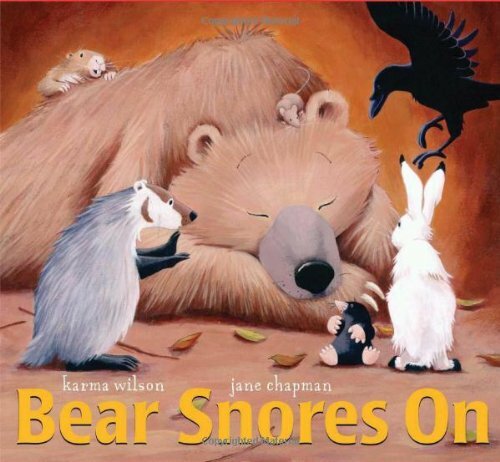 One morning I was snoring and my brother and sister were as jumping and and making lots of noises but I was still sleeping, like in Bear Snores On. The animals were making loud noises but the Bear was still snoring. I recommend Bear Snores On to anybody who likes animals who party. Adults can read the book to kids and children. Children can read to sisters, brothers or babies.